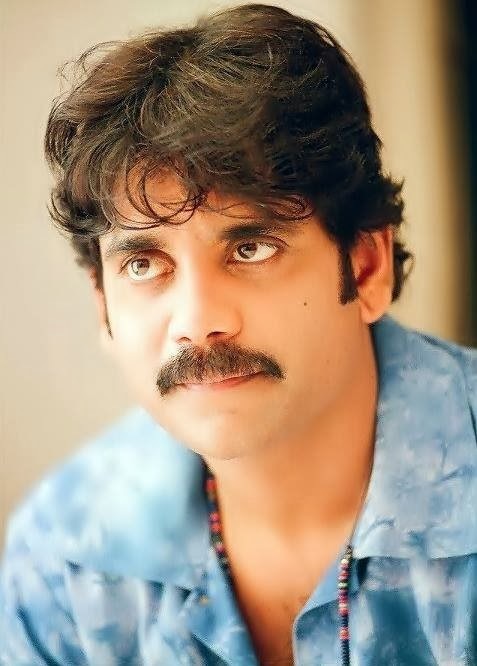 Nagarjuna Akkineni is an Indian film actor and producer who works primarily in the Telugu Cinema. He has acted in over ninety films as an NO:1 actor in a lead, supporting and cameo roles, including Bollywood and Tamil films. 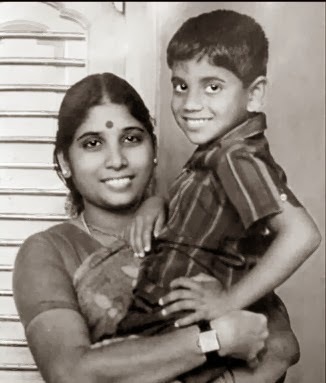 He has won two National Film Awards, nine state Nandi Awards and three Filmfare Awards South. He received critical reception for his performance in Biographical films. 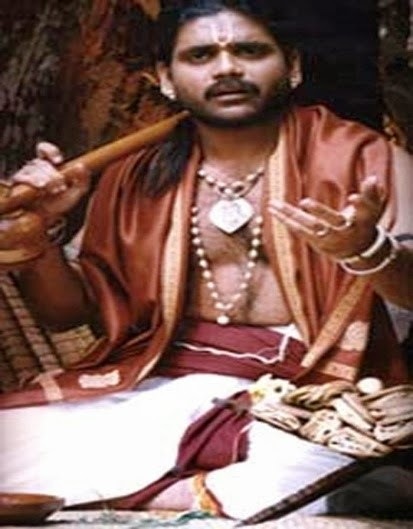 He enacted the roles of 15th century composer Annamacharya in the 1997 film Annamayya, a 17th century composer Kancherla Gopanna in the 2006 film Sri Ramadasu and Sai Baba of Shirdi in the 2012 film Shirdi Sai. He owns the Production company, Annapurna Studios and is the president of the non-profit film school Annapurna International School of Film and Media based in Hyderabad. He is the co-founder of Blue Cross of Hyderabad, a registered society recognized by the Animal Welfare Board of India. He was listed #56 in Forbes India top 100 Celebrities for the year 2012. In 2013, he has represented Cinema of South India at the Delhi Film Festival's 100 Years of Indian Cinema's celebration, alongside Ramesh Sippy and Vishal Bharadwaj from Bollywood. As of 2013, He is the co-owner of Mumbai Masters of Indian Badminton League along with Sunil Gavaskar, and Mahi Racing Team India along with Mahendra Singh Dhoni. 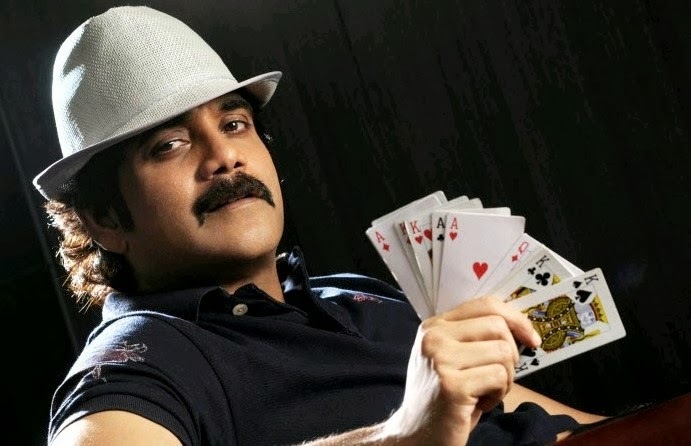 Nagarjuna was born on 29 August 1959 in Chennai, Tamil Nadu, India to actor Nageswara Rao Akkineni and Annapurna Akkineni of the Naidu Family. 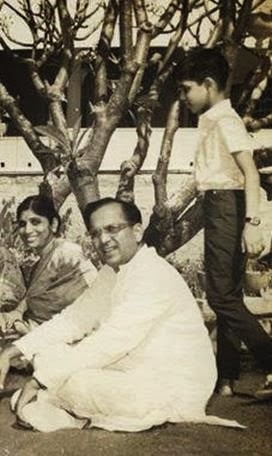 The family later moved to Hyderabad where he attended the Hyderabad Public School and studied at Little Flower Junior College and B.E. from the College of Engineering, Guindy, Chennai. He completed M.S. in Automobile Engineering from Eastern Michigan University. He is the spouse of actress Amala Akkineni, the father of actor Naga Chaitanya Akkineni and Akhil Akkineni . 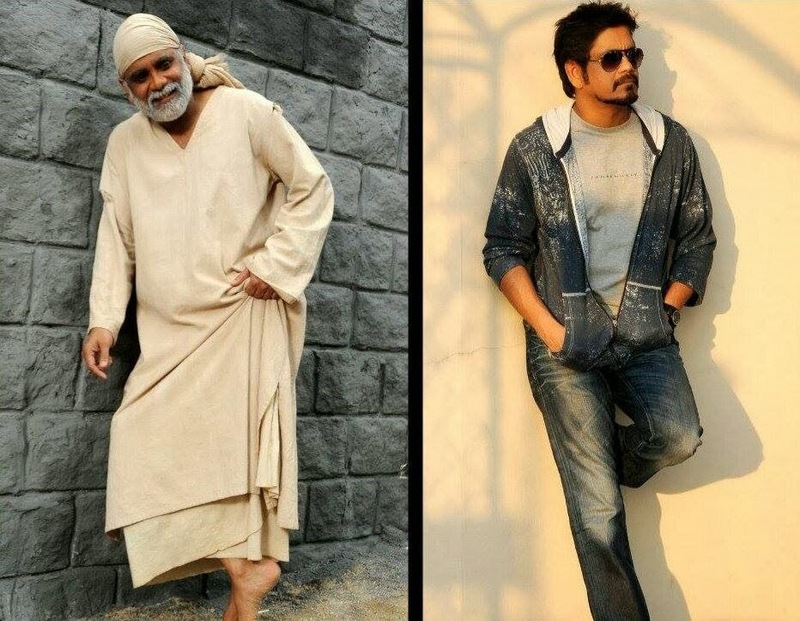 Nagarjuna acted as a child artist in the 1967 Telugu film Sudigundalu directed by veteran Adurthi Subbarao. 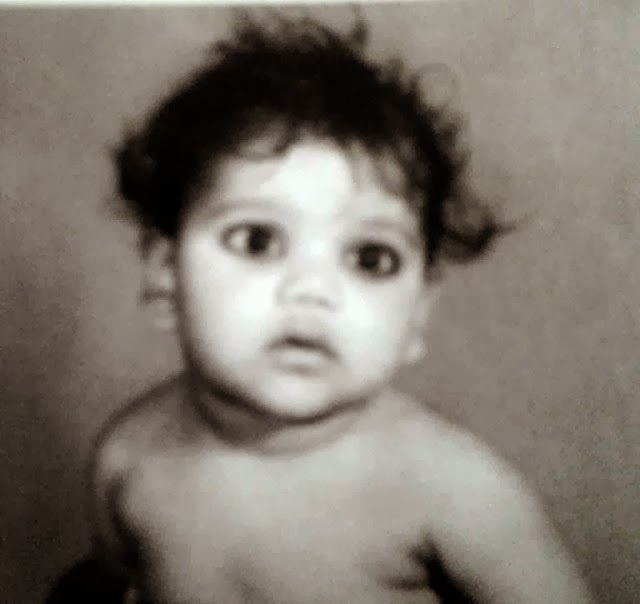 Years later he made his debut as a lead actor through the 1986 Telugu film Vikram directed by V. Madhusudhana Rao. In 1988, he starred in Aakhari Poratam directed by K. Raghavendra Rao where he was paired opposite Sridevi and Suhasini. In 1989, he was starred in the Maniratnam directed Romantic-drama, Geetanjali which became a major box-office success and was critically acclaimed. The film went on to win the National Film Award for Best Popular Film Providing Wholesome Entertainment in 1990. 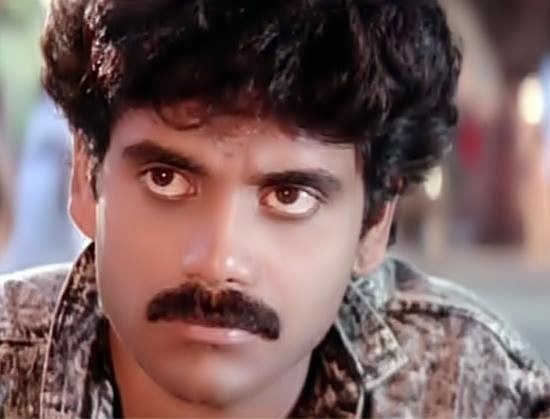 In the same year, Nagarjuna acted in Siva, an action blockbuster directed by Ram Gopal Varma. In 1990, he subsequently made his Bollywood debut with the Hindi remake of the same film titled Shiva. He followed it up with action films like Killer, Chaithanya and Nirnayam working with eminent directors such as Fazil and Priyadarshan. Other films which were released in the subsequent years include President Gari Pellam, Varasudu, Gharana Bullodu and Allari Alludu. In 1994 he starred in a Hindi-Telugu bilingual Criminal directed by Mahesh Bhatt. The same year he ventured into comedy for the first time with Hello Brother. It was later remade into Hindi as Judwaa and dubbed into Tamil. 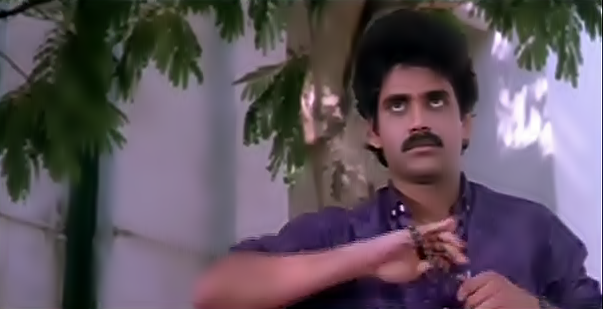 In 1996, Nagarjuna starred and produced Ninne Pelladata, which was directed by Krishna Vamsi. The movie won the National Film Award for Best Feature Film in Telugu and Filmfare Award for Best Film - Telugu that's his first Filmfare Award as a producer. 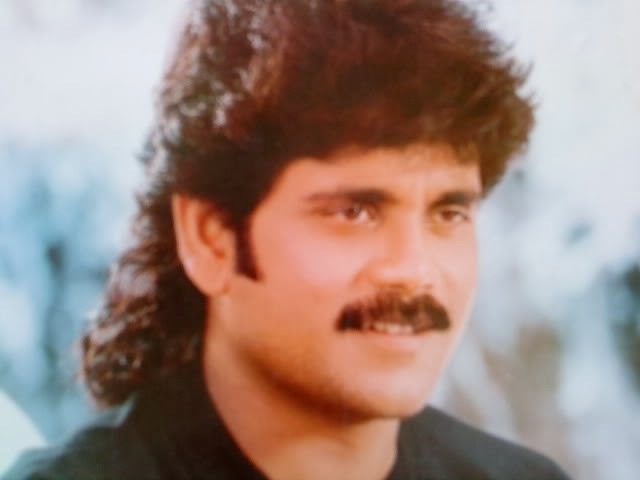 The next year, Nagarjuna acted in Annamayya where he portrayed the role of Annamacharya, a 15th-century Telugu singer and poet, won him his Filmfare Best Actor Award and his first Nandi Award for Best Actor. 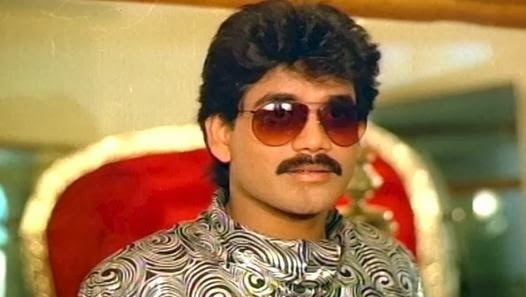 His subsequent releases were Nuvvu Vastavani, Ninne Premistha and Azad. He starred in the romantic comedies such as Santosham, Manmadhudu, and Shivamani as well. He produced Satyam in 2003 that starred his nephew Sumanth. In 2004, Nagarjuna had two releases, Nenunnanu and Mass. The latter was produced by Nagarjuna and directed by choreographer Lawrence Raghavendra. In 2005, Nagarjuna acted in and produced Super. In 2006, he starred in Sri Ramadasu, his second period film based on the 18th-century Telugu composer of the same name. 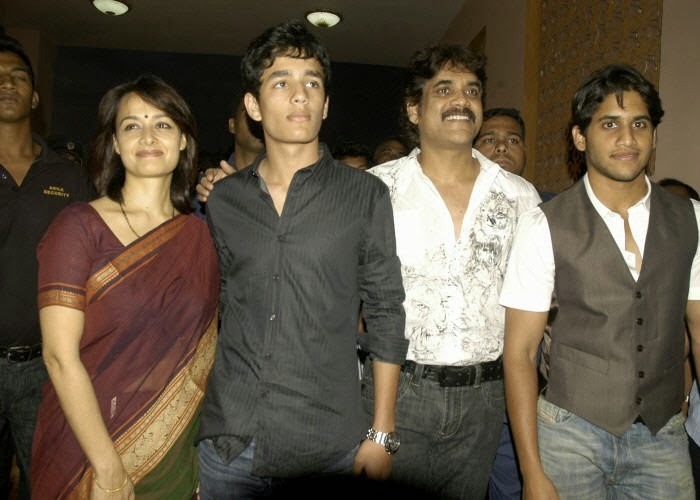 Nagarjuna received the Nandi Award for Best actor for the film. In December 2007, he appeared in Don and a year later, he appeared in King alongside Trisha Krishnan and Srihari. In the year 2010, he had releases such as Kedi and Ragada. His latest film Gaganam was released on 11 February 2011. Its Tamil version was titled Payanam. 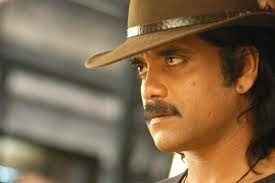 In 2011 Nagarjuna signed three movies in a row. They are Rajanna, Damarukam and Shirdi Sai. He completed to new films Greekuveerudu starring nayanatara oppposite to him and this is a average on the box office and his next release is Bhai which is a disaster starring richa gangopodyay oppsite to him. Nagarjuna made his début as a television producer in 2009 with the serial Yuva. He is the brand ambassador for HIV/AIDS .He is one of the major shareholders of the television channel Maa TV. In 2010, he starred in an HIV/AIDS animated software tutorial created by Teach AIDS, a nonprofit founded at Stanford University.